Huge storms can wreck havoc on your beautiful yard. The months spent getting your lawn into perfect shape can be destroyed by just a few minutes of a terrible storm. Fortunately, there are plenty of steps you can take to clean up your yard after the storm has died down. Here are easy ways to assess your yard in the days following an extreme weather event. What can you do in the aftermath of a big storm? Plenty. Check out these Top 5 Tips for Post-Hurricane Yard Clean Up. Easy ways to assess your yard in the days following an extreme weather event. Tip No. 1. Check your trees, lawn and shrubs for storm damage. Note fallen trees, limbs and branches in a notebook so that you can easily report these items to your tree surgeon, arborist, landscape specialist or insurance carrier, as needed. Pay particular attention to which trees or shrubs were adversely affected. It may be that you’ll need to rethink the placement of these trees and shrubs in the future, or enhance your wind barriers and drainage systems in the future. In my yard, we’re fortunate to have several outbuildings and storm fencing which shield our trees from damaging wind, rain and hail. But, we recently consulted a Master Gardener from our County to provide advice on falling limbs that may be the combined result of summer drought and hurricane force winds. Tip No. 2. Check your drainage systems, curbs, gutters, and storm drains for water, leaves, mud and other lawn debris. These systems can sustain damage as well during a big storm. Ask yourself several questions. Where does water tend to pool or puddle? Where do leaves collect? What’s working and what’s not? Follow up with flood and drainage specialists as needed. Or, get the shovel ready to redirect water flow or clear drains as warranted. The experts at HGTV provide easy DIY tips for installing a French Drain in your yard. But, keep in mind, no system is foolproof and most require regular maintenance, particularly after a storm. Tip No. 3. Remove sticks, stones, and leaves from lawn and garden. The days following a storm are excellent times to remove all debris that’s collected or fallen during the course of a tropical storm or hurricane. Clearing your yard will help the sun and wind dry your water clogged lawn and garden areas a little faster than if you let the elements take care of this debris on their own. 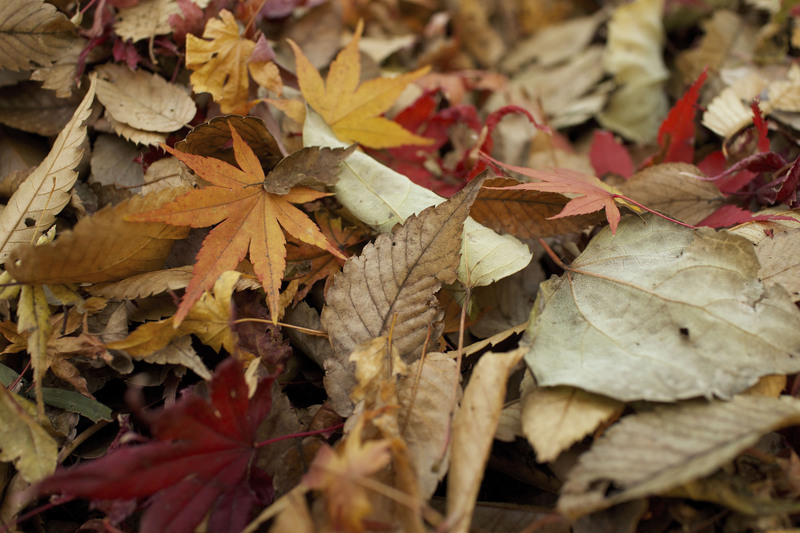 Remember to put what you can in your compost pile, separating out oak leaves and other material that may not decompose. The rest can be disposed of, keeping in mind that your local authorities may have specific regulations on proper handling of this material. Tip No. 4. Steer clear of damaged trees. These can pose dangerous conditions prior to and during removal. Call a tree specialist to figure out your options for your damaged trees. Some are salvageable with a little trimming. Others will need to be removed by the experts. Trees down in common areas? Across yards? For community as well as private tree advice and assistance, contact a certified arborist or Master Gardener at your local Extension office. These experts can help you develop a plan to address your damaged trees, usually at no cost to you. Extension services can also provide important tips on chain saw safety, crucial advice if you choose to clear these specimens yourself. In the meantime, best to keep you and your family a distance away from these post-storm hazards. Tip No. 5. Stay away from standing water. If there is significant flooding or water collection in your yard, this can pose significant dangers to you and your family. It may be that a storm drain has dislodged or overflowed. Or, a stream has risen substantially higher than its banks. In any event, it will be important for you to alert family members and neighbors of this standing water, and to report this water hazard to your local authorities. It may be that you’ll need to wait for water to subside. Or, in the case of creeks, streams and other waterways, authorities may need to check things out. The Centers for Disease Control provide an excellent fact sheet on what to do in the case of standing water. At a minimum, CDC cautions homeowners to wash their hands after contact with flooding or standing water. In the meantime, best to keep you and your family a safe distance away from these post-storm hazards. For many people, when a terrible storm hits, it's the aftermath that is the worst. Debris, flood waters, power outages, broken tree limbs, shattered glass, piles of snow— these are all dangerous risks once a hurricane, tornado, or nor'easter makes its way through a town or community. The editors of This Old House have compiled our best and safest advice for how to deal with the cleanup after a storm. Follow along to see how you can save your house from more harm—and keep yourself and your family safe as you do it. With a heavy storm comes heavy rains, and inevitably flooding. If waters come into your home, be careful about getting it out. Turn off the power—but only if the water hasn't reached as high as any electrical outlets in the room where the main breaker lives. Otherwise you could be wading into an electrified pond. 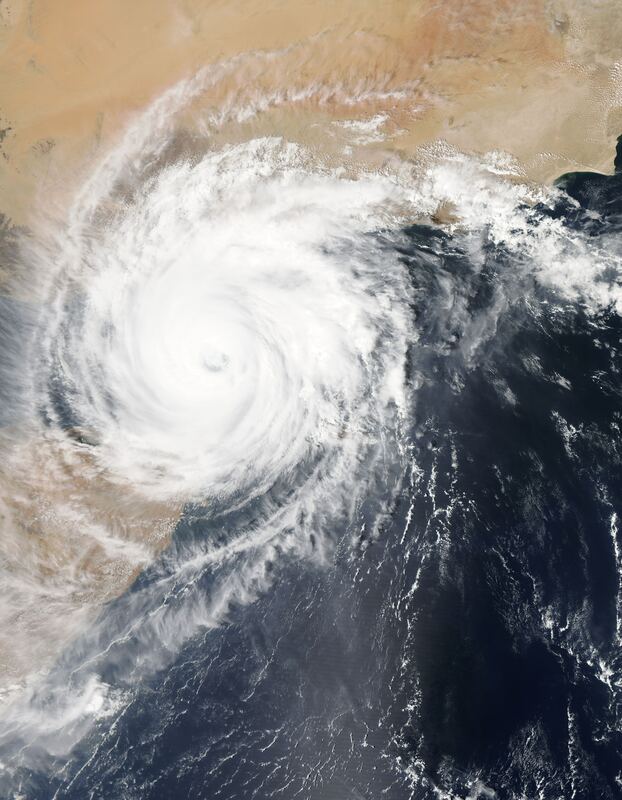 Once the storm subsides, hiring a professional service might be your best bet for a thorough cleanup, because they will know how to eradicate water in places you didn't even realize it had seeped. Even if you think you've gotten all of your goods dried out and cleaned up, dirty and contaminated floodwaters may have already laid the groundwork for mold—not just on the walls, but inside them and in floors and furniture. With high winds and heavy rains or snows come downed trees, one of the most dangerous and damaging outcomes of a powerful storm. First figure out how bad the situation is by following the advice in Assessing Tree Damage. If you find you'll need to remove a tree, call in a certified arborist to do any major removal; taking down trees is a scary job that can cause terrible injury if not done right. High winds and flying debris might have shattered a pane or two. Follow TOH general contractor Tom Silva's advice for repairing broken glass, whether it's on a door, in a window, or only accessible from inside. Those on the peripheries of a terrible storm may not have had downed trees or flooded basements, but they're likely to have found themselves with a house and yard covered in leaves and twigs. 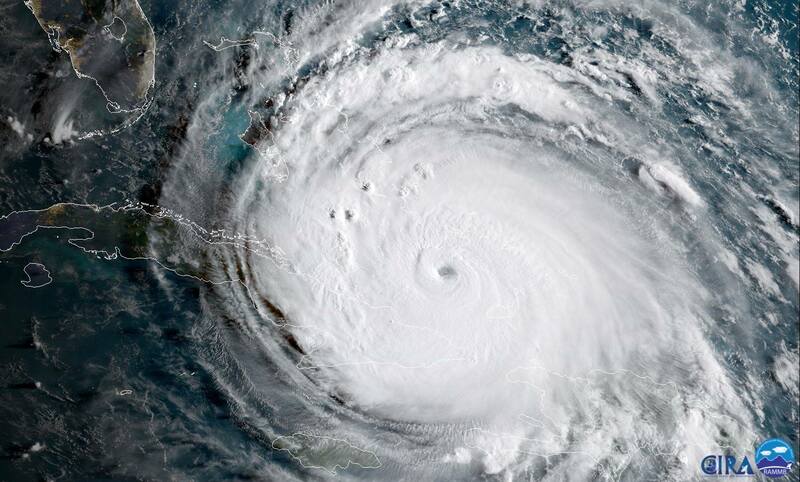 As Hurricane Irma roars over the Florida Keys after causing destruction in the Caribbean, here is a guide to how you can help the people it affects. First, some general guidelines: The Center for International Disaster Information, a part of the United States Agency for International Development, offers useful tips on giving in the wake of disasters. Sending money is almost always the most efficient way to help, it emphasizes.